Hey, remember this girl??? Allison is back, and she will be a mainstay in the comic from this point forward! 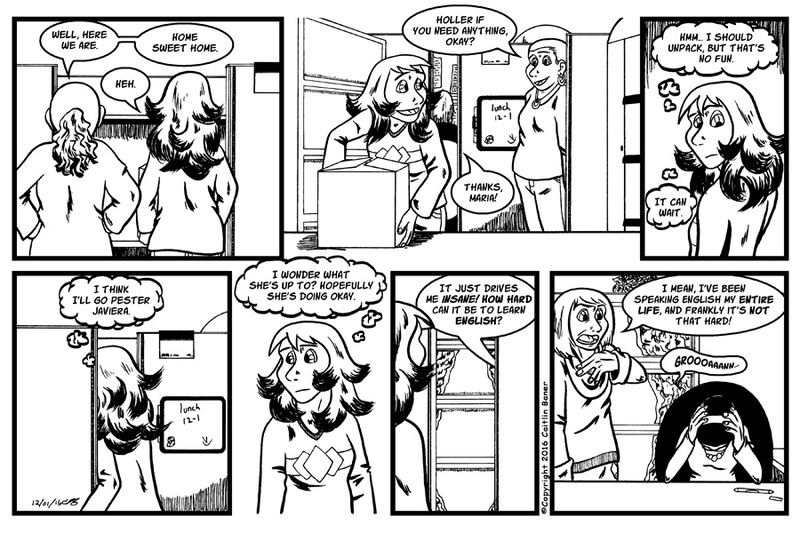 I meant to have a new TopWebComics vote incentive up this week, but I've been so incredibly busy it did not happen. Next week, I promise! You can see the current vote incentive HERE!